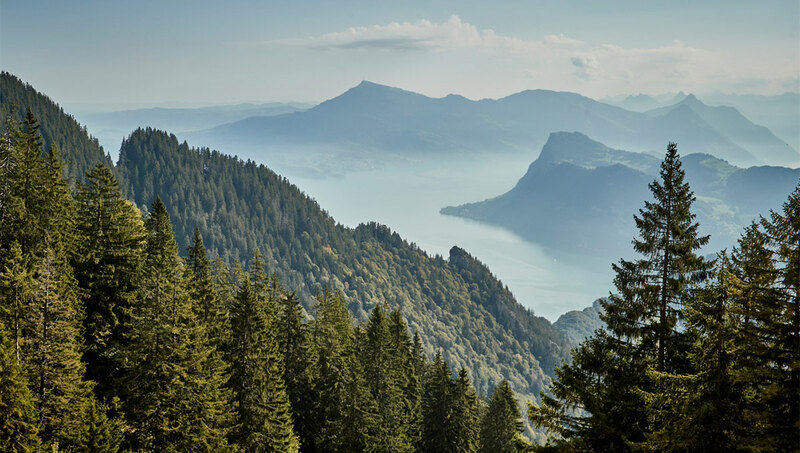 Situated in the heart of Switzerland, Lucerne’s local mountain is centrally located and easy to reach. 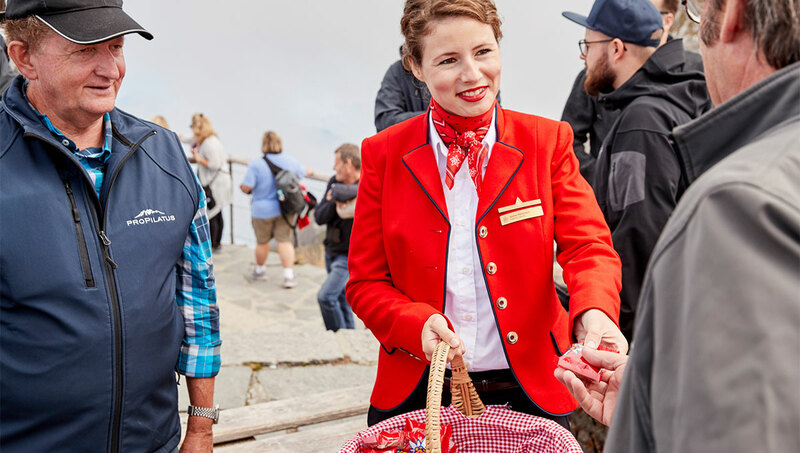 Visitors can travel up to the Pilatus from Kriens on the Panorama Gondola – or by cogwheel railway departing from Alpnachstad. 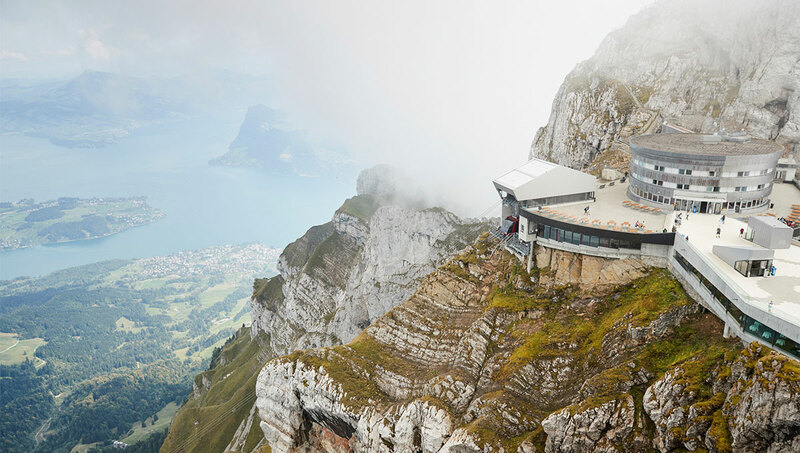 Featuring a gradient of up to 48%, the ride on the world’s steepest cogwheel railway up to Pilatus Kulm takes about thirty minutes. 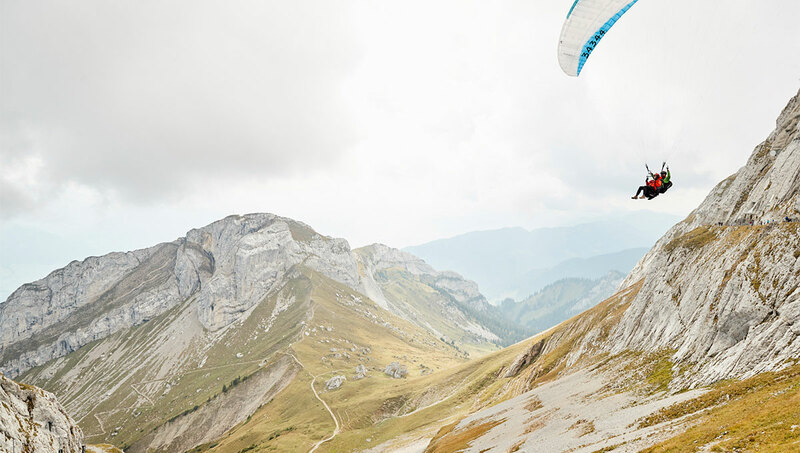 Peaking at an altitude of 6995 feet (2132 m) above sea level, the Pilatus mountain massif offers a wealth of opportunities for hiking and other activities. The Dragon trail, the scavenger hunt and the flower trail are just some of the paths to explore, ranging from easy walks to alpine hikes. 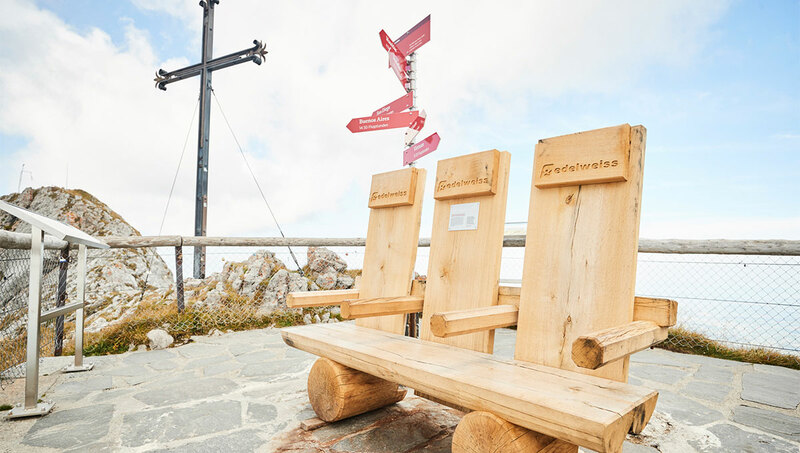 The Edelweiss bench is located at the lookout point of the Oberhaupt summit and less than a ten-minute walk from the mountain station. 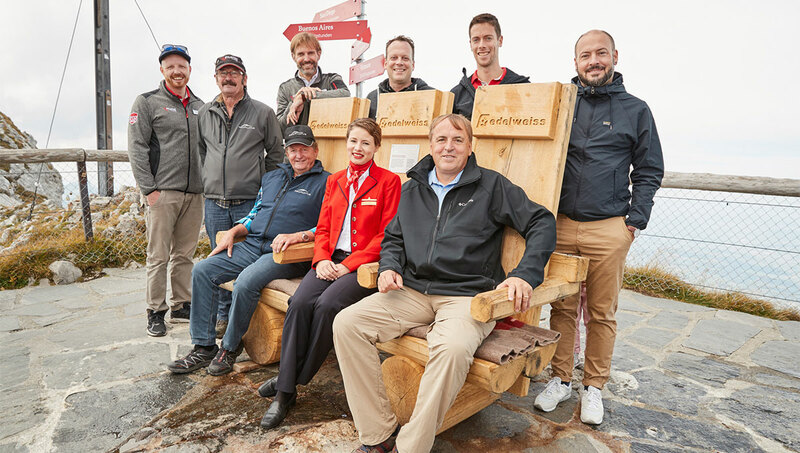 Fabulous vistas are to be had from the Edelweiss bench, of Lake Lucerne and the Eiger, Mönch and Jungfrau mountain peaks, stretching as far as Germany and the Jura Mountains. A delightful hiking path leads from Kriens to the Klimsen Chapel at 6115 feet (1864 m) above sea level. The chapel originally belonged to a hotel and has been a listed building since 2002. The hike can be continued up to the summit. 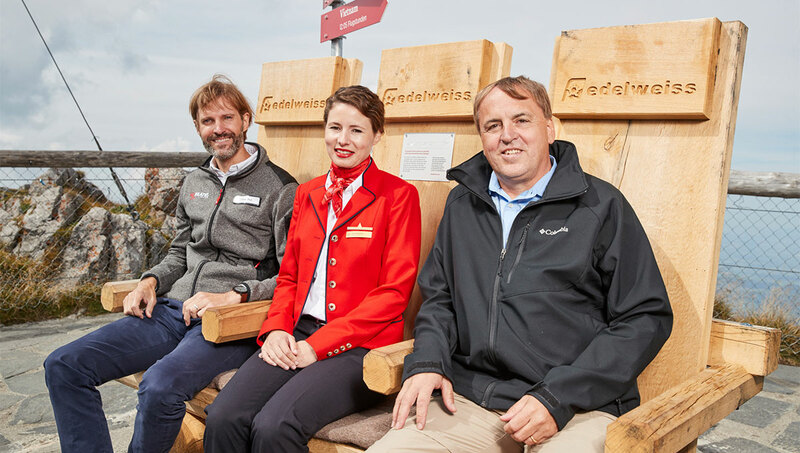 Alternatively, those who prefer can whizz down to the valley on the “Fräkigaudi”, Switzerland’s longest summer toboggan run. Almost as good as flying! From June until August, nature lovers can spend the night in a swaying tree tent on Mount Fräkmüntegg. The less adventurous can opt for a romantic lodging in the historic, fairytale-like setting of the Pilatus-Kulm mountain lodge.